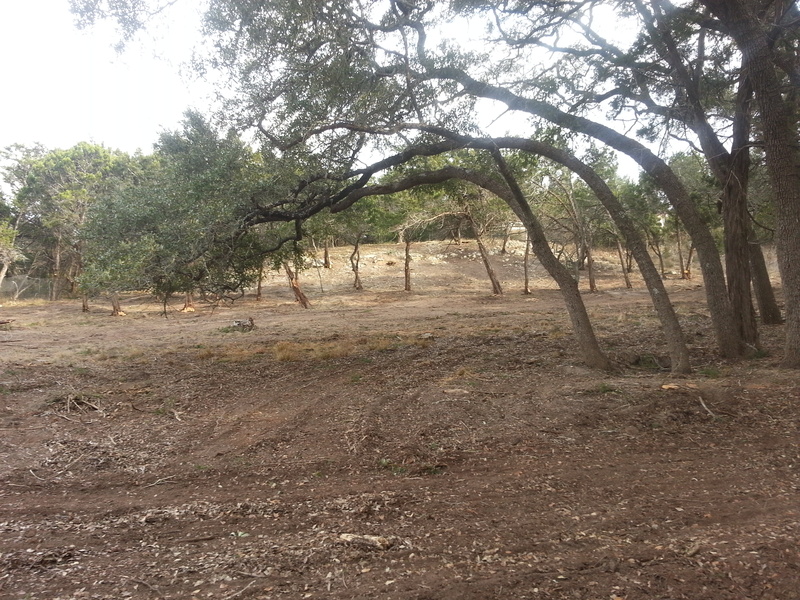 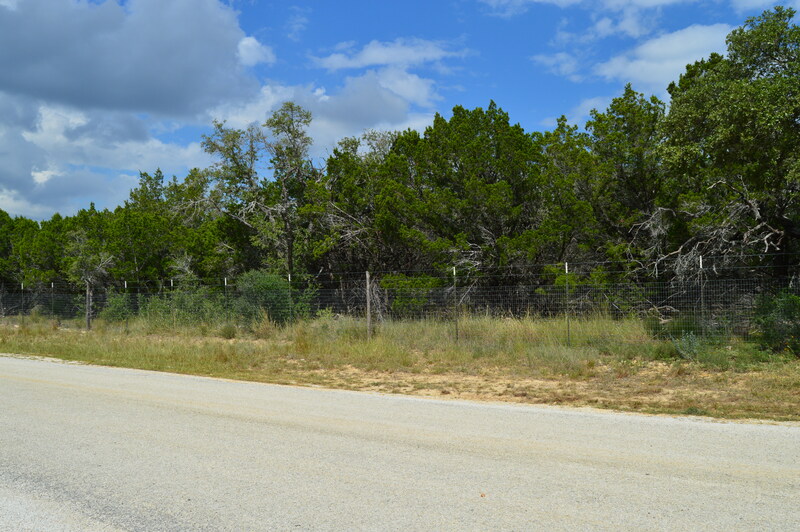 We have been providing cedar clearing services in South Central Texas for many years. 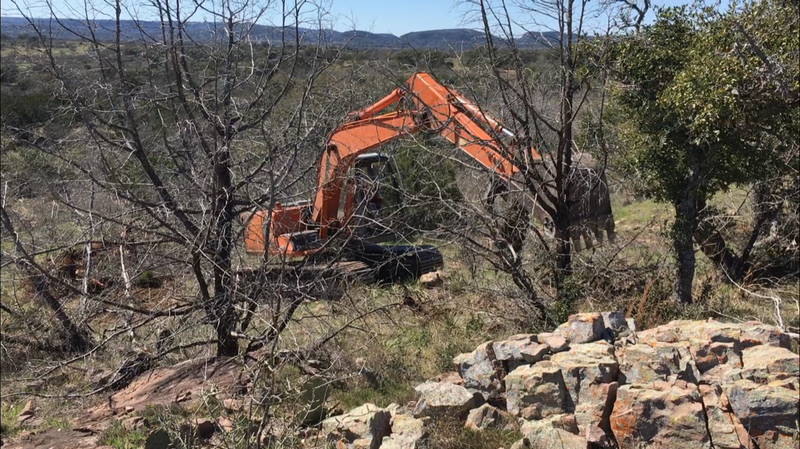 Over the years, the size and scope of our business has grown, as has our cedar clearing equipment and our team of skilled operators. 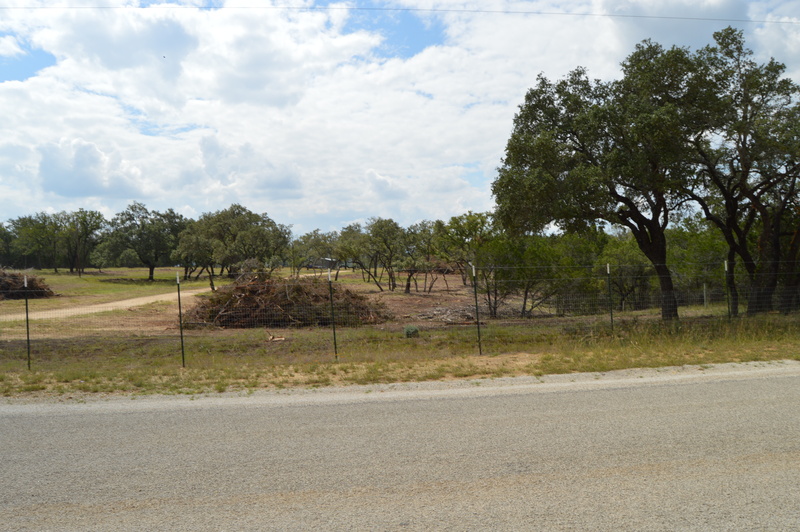 We specialize in large acreage and have the equipment to handle all kinds of land clearing. 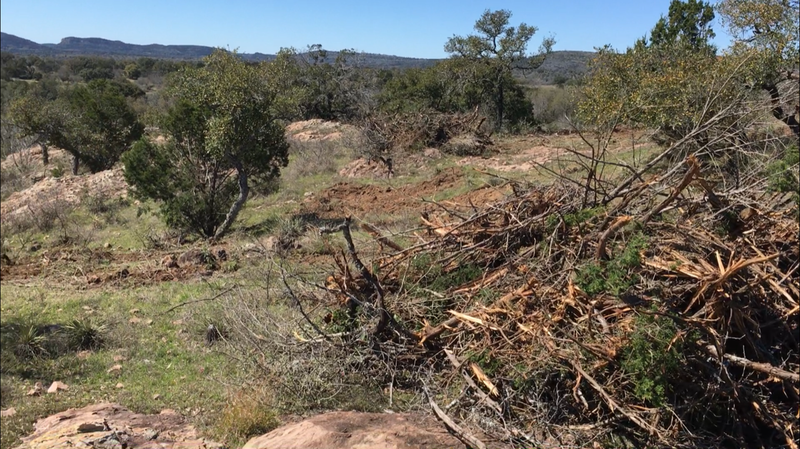 It doesn’t matter whether you need cedar clearing, oak wilt removal, mesquite grubbing, tree services, or right of way clearing – we can get the job done. 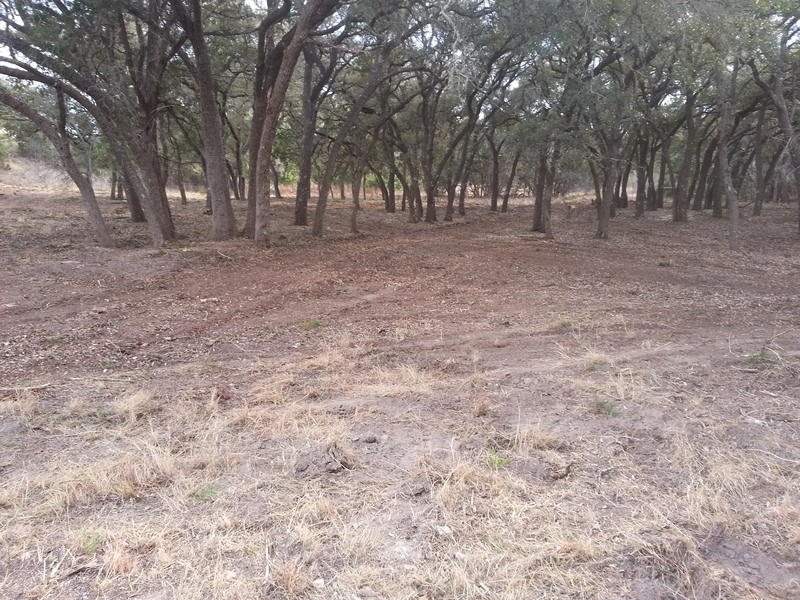 We provide dozer, bobcat and manual clearing as well as all types of farm and ranch improvements. 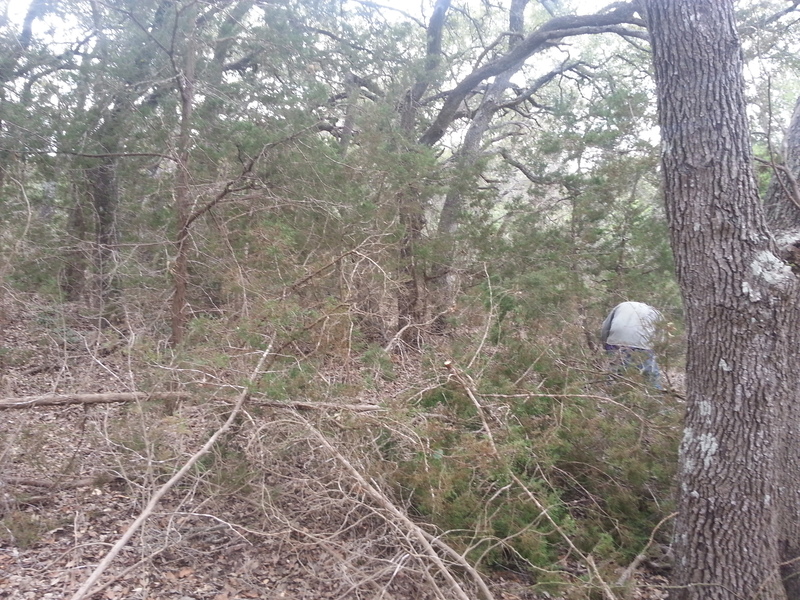 Contact Us for a comprehensive description of all of our Cedar Clearing services by filling out our form.